A day on the town with Maddox! Maddox turns one and celebrates it with a session in downtown Athens, Tx. We explored between the buildings and hung out in all of her silly greatness! Happy first birthday Max! 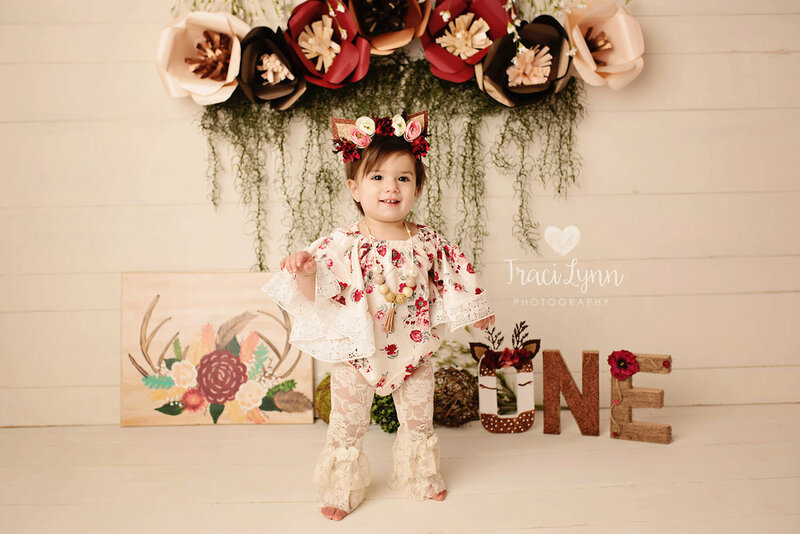 Paisley celebrated her first birthday with TLP in the Mabank studio on Market Street, with a very messy cake smash and grins that are beyond contagious! Happy First Birthday sweet girl! 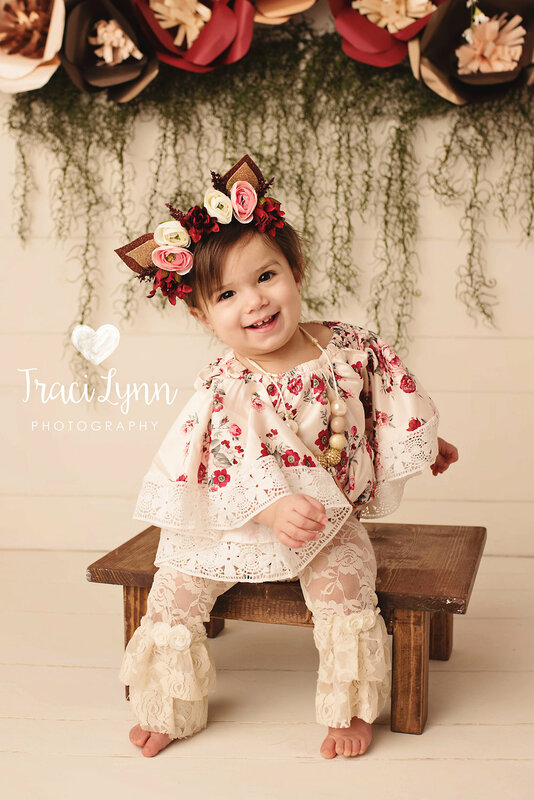 Taylor Swift inspired photoshoot by Traci Lynn Photography for Finley's fifth birthday celebration! This little boy is SO expressive, and quite messy once he got into that cake!